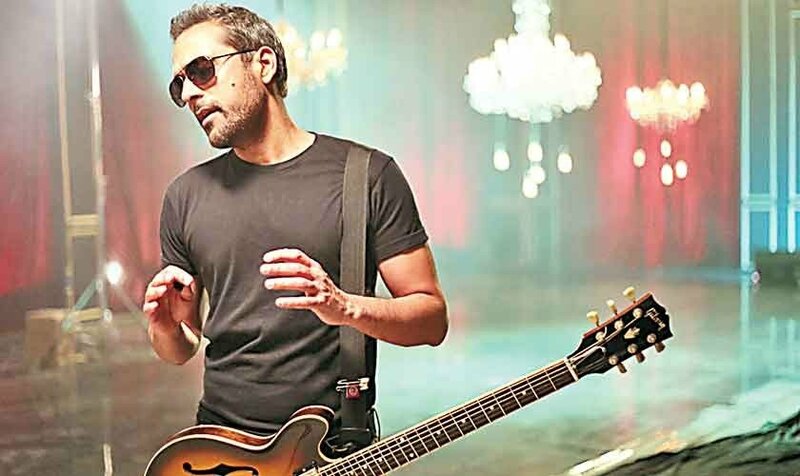 The second edition of Focus PK, an annual conference aimed to present issues that the entertainment sector faces in Pakistan, took place in Karachi over the weekend. 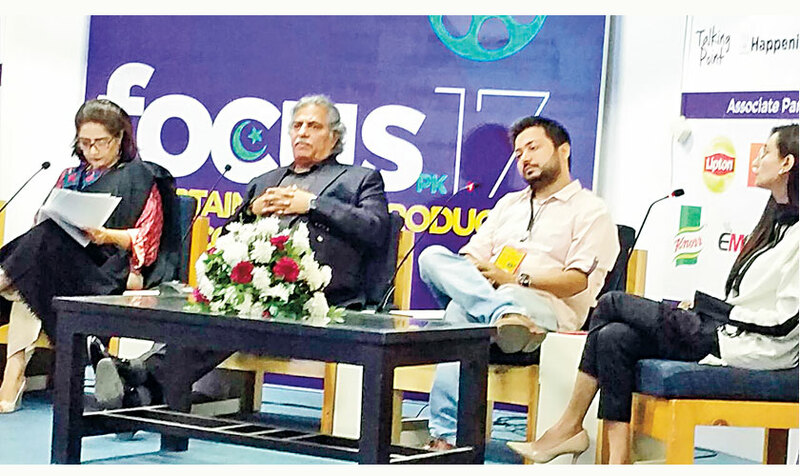 The second edition of Focus PK, an annual conference aimed to present issues that the entertainment sector faces in Pakistan, took place in Karachi over the weekend. 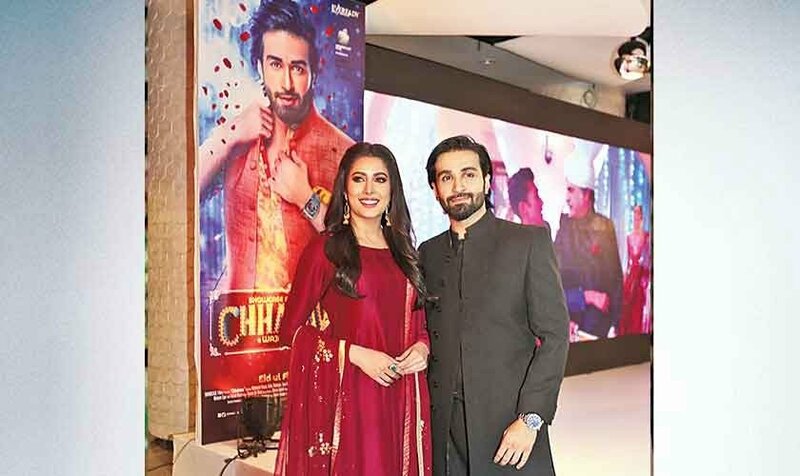 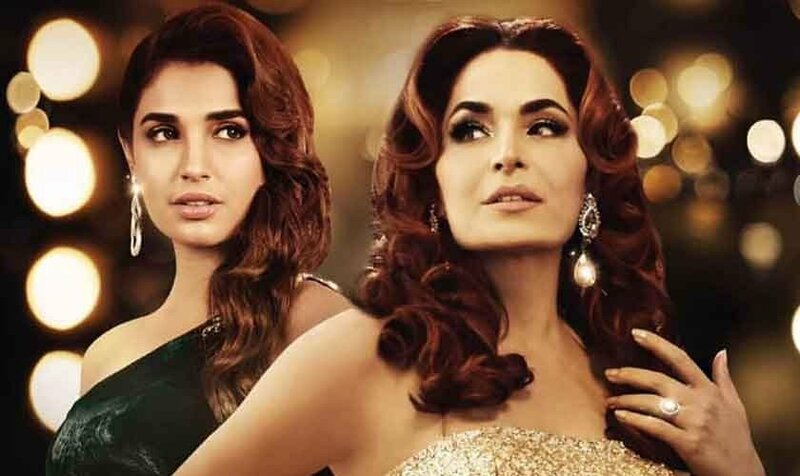 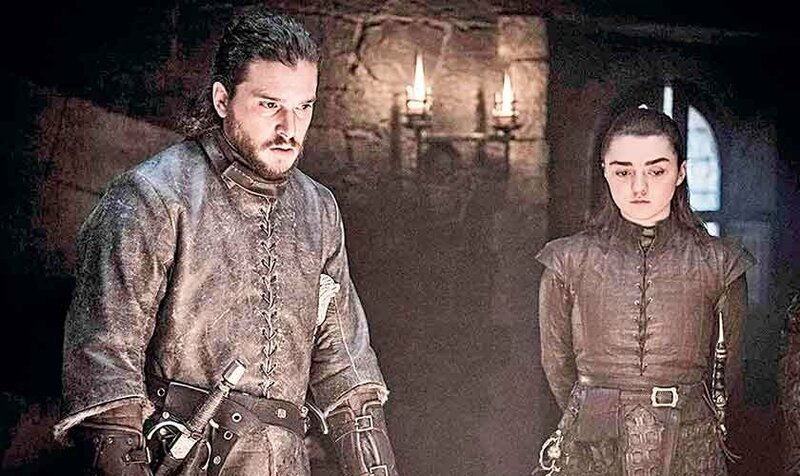 The very first discussion, ‘Licensing and Censorship – The Way Forward’ tackled serious censorship issues that movies and TV programs face in Pakistan, currently relevant because of films like Verna and drama serials like Baaghi. 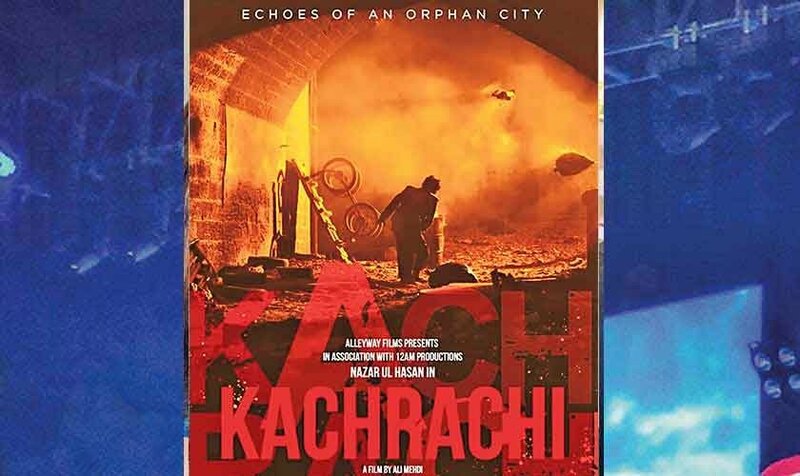 The panel included Faisal Javed (Broadcaster), Usman Pirzada (Vice Chairman Film Censorboard Punjab) Faisal Kapadia (CEO Mindmap Communications) and Nina Kashif (Head of Programming Urdu 1). 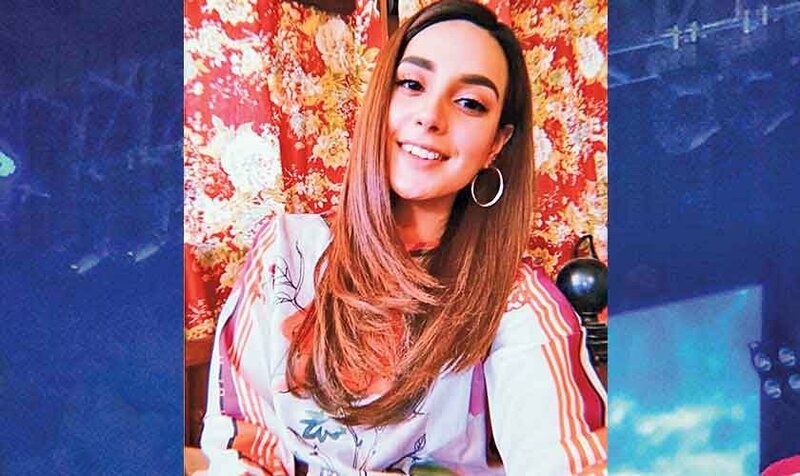 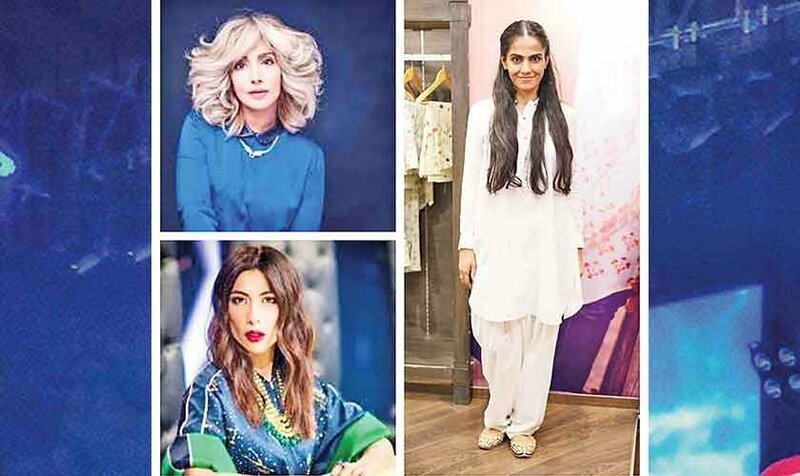 Nina Kashif spoke about the hindrances she faced when Baaghi, a drama serial inspired by social media sensation Qandeel Baloch, was announced.